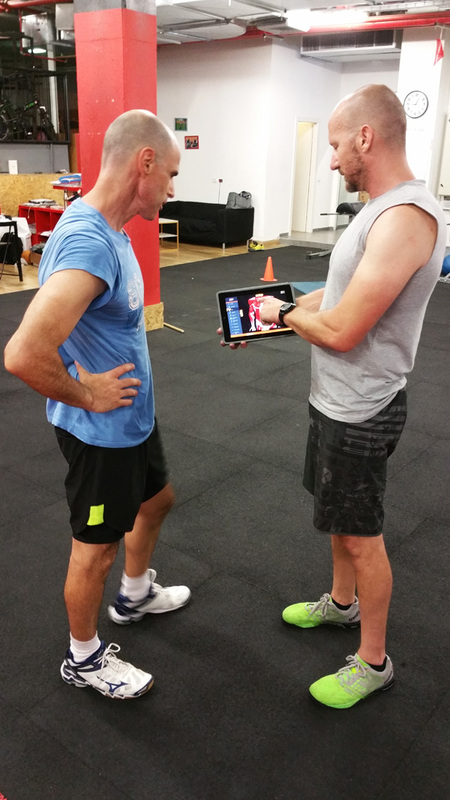 Knowledge is power – Make your Gym/Clinic Smarter! Join leading gyms worldwide and start work with Muscle&Motion Strength Training app! Free 30 Day Trial - What does it mean? What are the differences between the 3 packages? 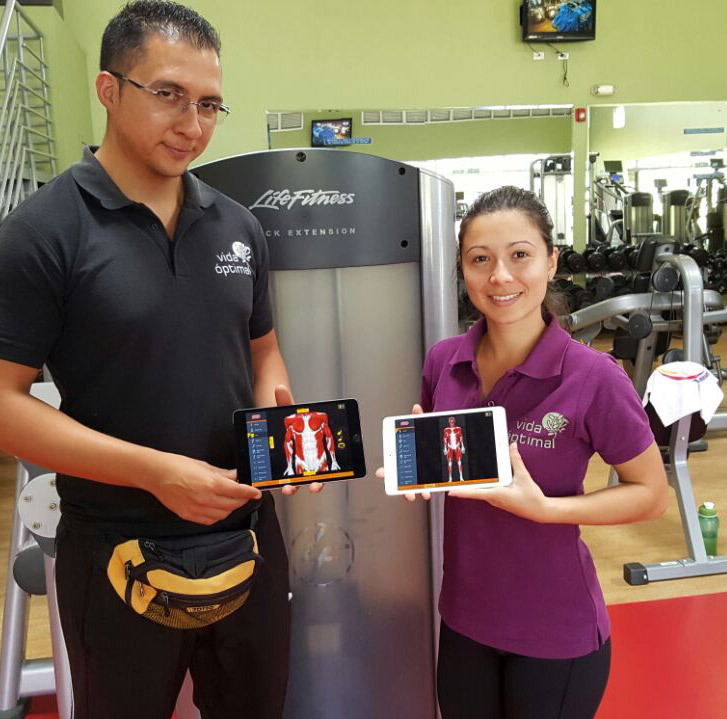 Give your Clients the benefit of using our App inside the GYM for FREE! Bring your GYM to life with dynamic and engaging 3D videos! What does the Strength-Training App Include? + More than 4000 3D videos of Strength Training and Stretches. + 650 Exercises with Anatomical Analysis. + Common Mistakes/Problems for each Exercise! + 3D Functional Training Anatomy. + 3D Core Training Anatomy. + The exercise bank is updated every month! You don’t only get a video for each exercise. We also show you what not to do, the risks of injuries, how the muscles work in the exercise with a look inside the muscles, and lots of small nuances that make a big difference in exercises. Show trainees which muscles are used during exercise, and illustrate perfect form and technique. Don’t ask them to imagine it, just show it to them! Show them which mistakes are made and how it hurts their bodies. Explain to your trainees which muscles are strengthened during each exercise. More than 4000 + videos of Exercises!!! Give your trainees the knowledge they need in order to understand how the workout benefits them. Give your trainers continuing education with regularly updated content. Your team will reach a higher level of knowledge than your competitors. Give them a new tool that will make them super professionals. Use a Mobile Phone – iOS and Android. Connect the screen to a desktop computer. Use an Ipad or Android Tablet. Requirements: Internet connection (a minimum of 20 MB recommended). 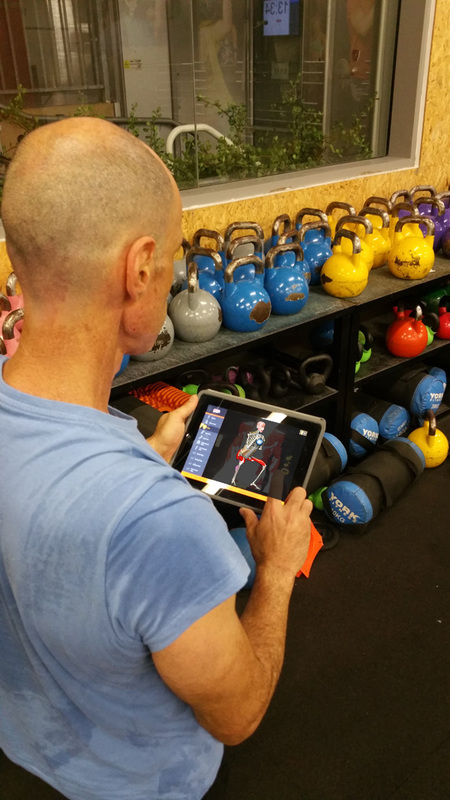 Why should we use this STRENGTH TRAINING App? Give them the knowledge they need in order to pass it on to your/their trainees. Show your clients which mistakes they are making and how it hurts their bodies. More than 640 Exercises with Anatomical Analysis & Common Mistakes. Small Subscription, you will be able to log-in on Up to 2 devices simultaneously. Advanced Subscription, Log-in on up to 10 devices simultaneously. Pro Gym Subscription, Log-in on up to 100 devices simultaneously. Give your Client the privilege using our App inside the GYM for FREE! More than 4000 3D videos of Strength Training and Stretches. 650 Exercises with Anatomical Analysis. Watch Common Mistakes/Problems for each Exercise! The exercise bank is updated every month! Which devices can we use at the GYM? You will be able to log-in with iPhone, iPad, Android Phones & Tablets, and PC/MAC – All in 1 subscription. You also can Broadcast the iPad/Tablet App on a display screen. You can use Chromecast or Connect the screen to a desktop computer and let all your clients see the Videos and the Common Mistakes. Can we share the Log-in details with our clients too? If you subscribe to the Pro Gym Subscription, the answer is YES! You can give your clients your Username + Password so they will be able to log-in to the App and use it for FREE under your subscription (Up to 100 logins at the same time)! Is this a monthly subscription or an annual subscription? The payment of this subscription is per month! It is NOT an Annual Subscription. We have a number of gyms. Can we purchase the PRO Subscription for all of them? Each subscription is for 1 GYM only. It is against our Service Agreement to use the same log-in details for any other gym, even under the same ownership. How often are new videos added? The exercise bank is updated every month. That’s why we offer a subscription rather than a one-time purchase. It’s important for us to keep you up-to-date with new research in the field of anatomy and movement. Our team analyzes new exercises all the time to give you the great information through 3D Animation that will allow you to continue learning and improve your understanding in the easiest and most comfortable way. Muscle Up, Kettlebell Clean and Jerk, Bench Dip and more.